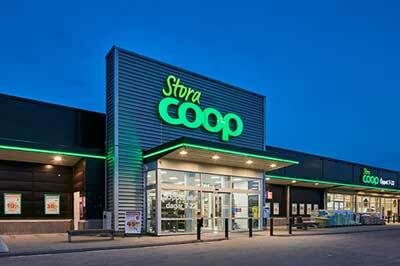 Coop Sweden found themselves with an outdated system that was unable to manage the ever-increasing amount of material produced by the organization. Their product images and information was not reaching stores in time, and controlling that retailers were using the right and updated material was a time-consuming process. 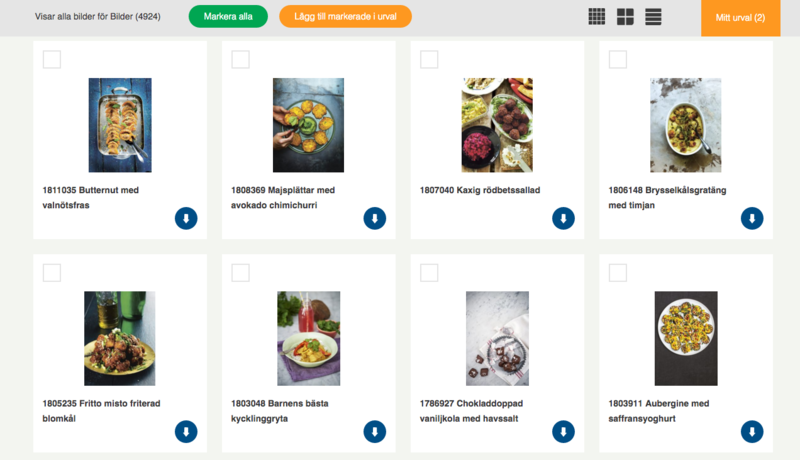 Coop needed a tool into which they could upload and store all of their digital content while retrieving the information stored in their PIM (Product Information Management). 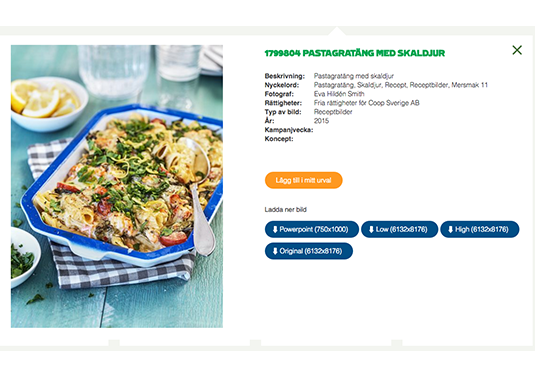 As one of the largest grocery retailers in the Nordics, Coop operates after the mission to supply consumers with good food in good stores to a good price. 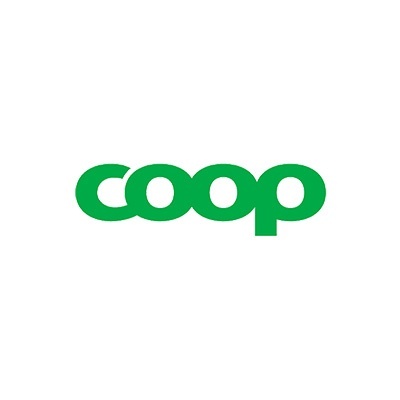 Founded in 1899, Coop now has stores across all of Sweden and offer several thousands of products. 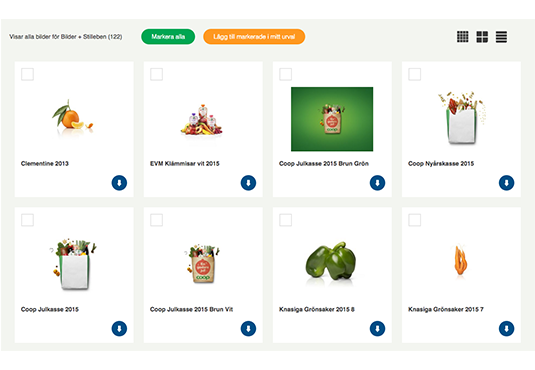 Coop needs to distribute images, videos, market materials, guidelines, product images and information on a daily basis to stores, advertising agencies, employees and other involved parties.